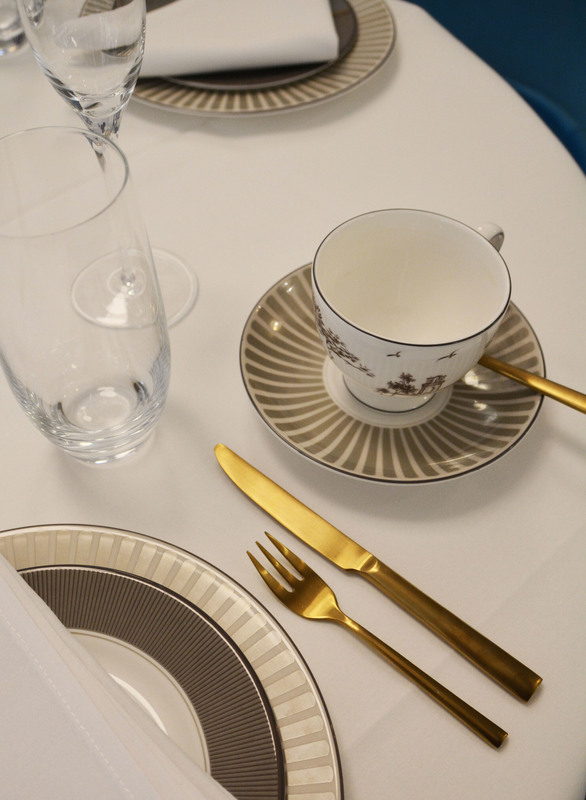 A few weeks ago I was invited by the Amara Blog Awards to visit the beautiful World of Wedgwood for the day. 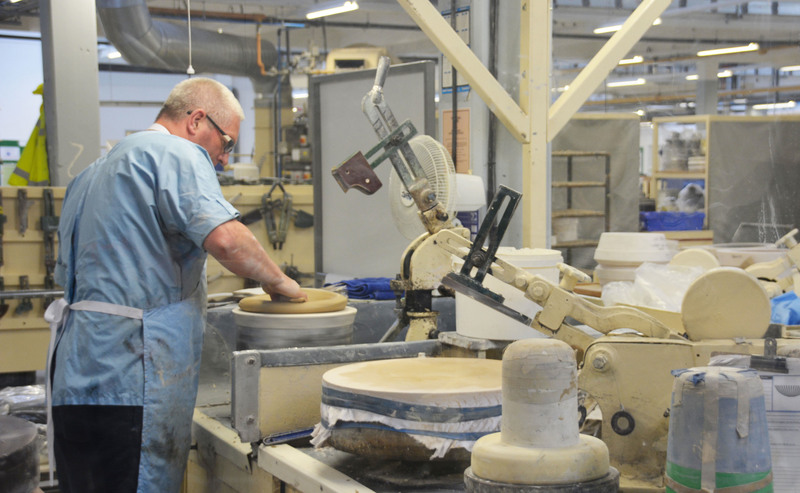 If you are not familiar with Wedgwood, they are an iconic English company who have been creating stunning ceramics and china for the past 250 years. For me, I have always known them best for their beautiful collections of teaware (I love it so much I even made a video last year using their Butterfly Bloom and Cuckoo ranges, see it here). 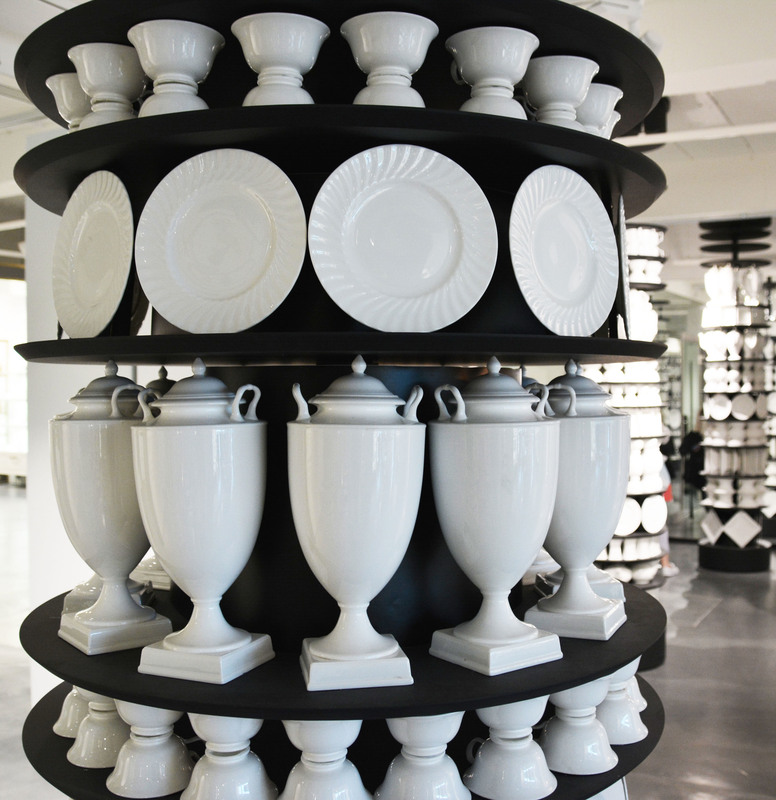 As much as I love their pieces that I see in shops, I really had no idea about the incredible history of the Wedgwood brand and the care and pride that goes into creating their beautiful china. 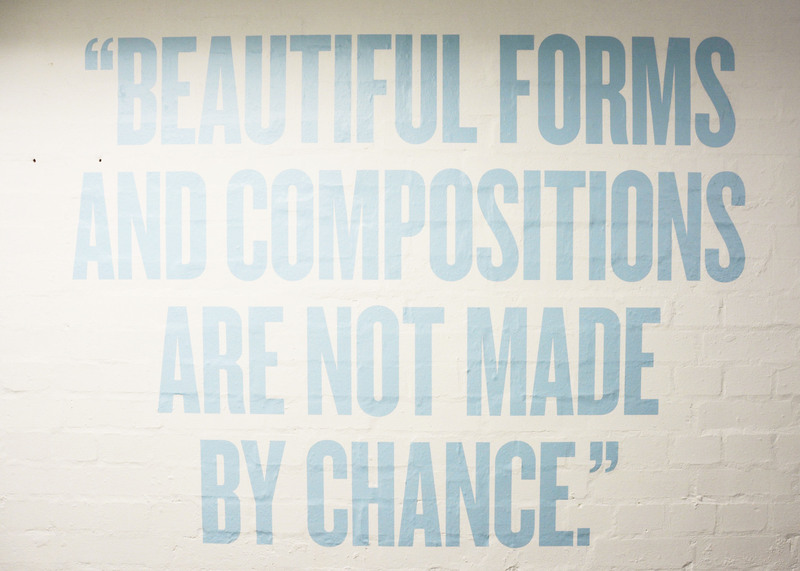 “Beautiful forms and compositions are not made by chance”, Josiah Wedgwood. 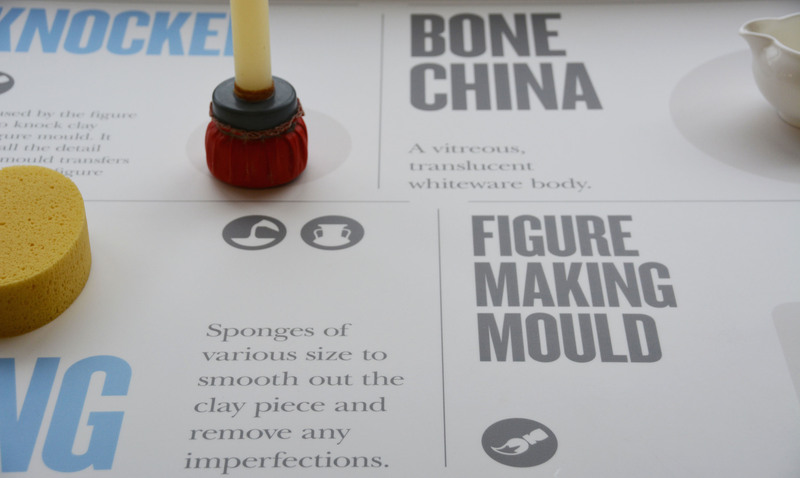 The World of Wedgwood, located in Stoke-On-Trent (about a 2 hour train from central London), consists of the actual factory where they make all of their pieces and the Wedgwood Museum, which takes you through the unique history of the company and founder Josiah Wedgwood (from 1775 – 2016). 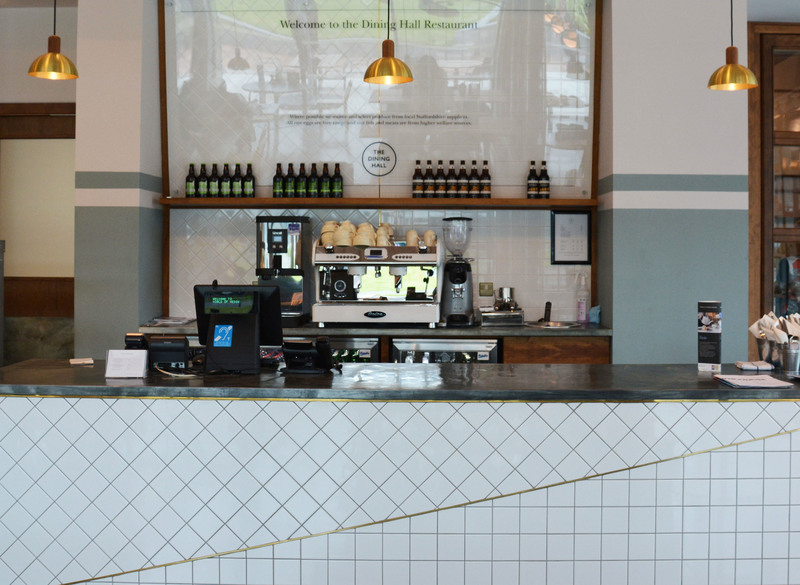 They also have an incredible tea room, emporium and dining hall which are all designed to perfection. Today I wanted to share with you some highlights from our visit. 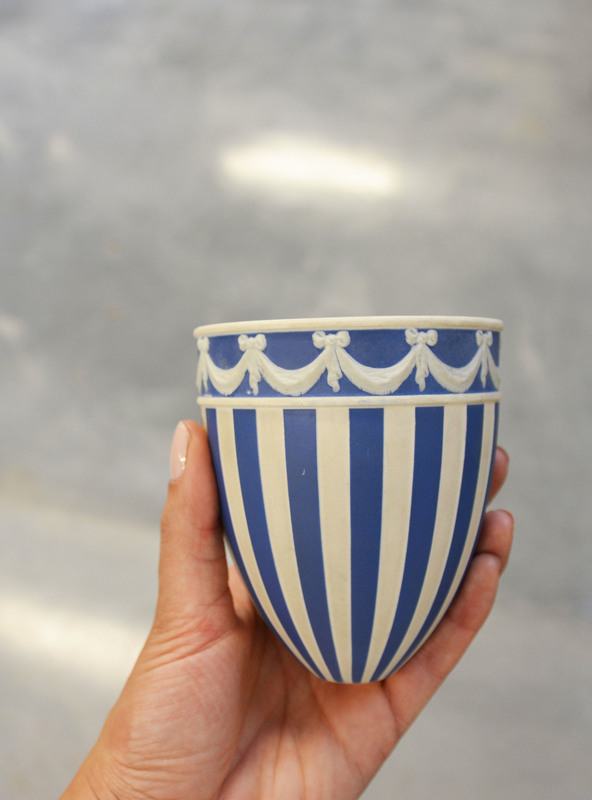 This experience was a real eye opener for me, not just about the brand but about the contribution Wedgwood has made throughout the years to iconic English design and craftsmanship. If you haven’t been, this is really a fantastic way to spend the day in England. 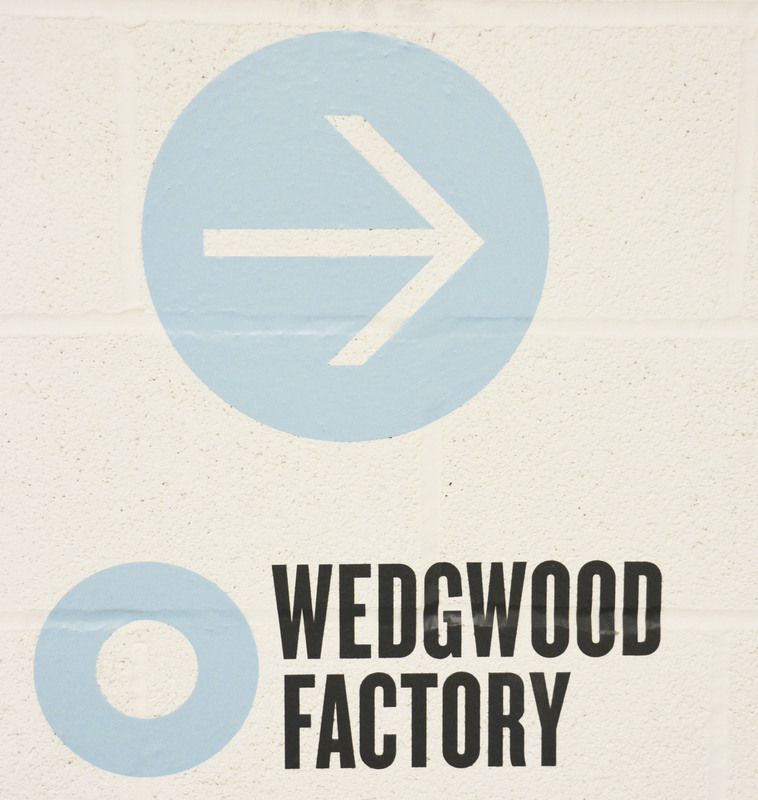 The entry to the Wedgwood factory. I absolutely love this picture. 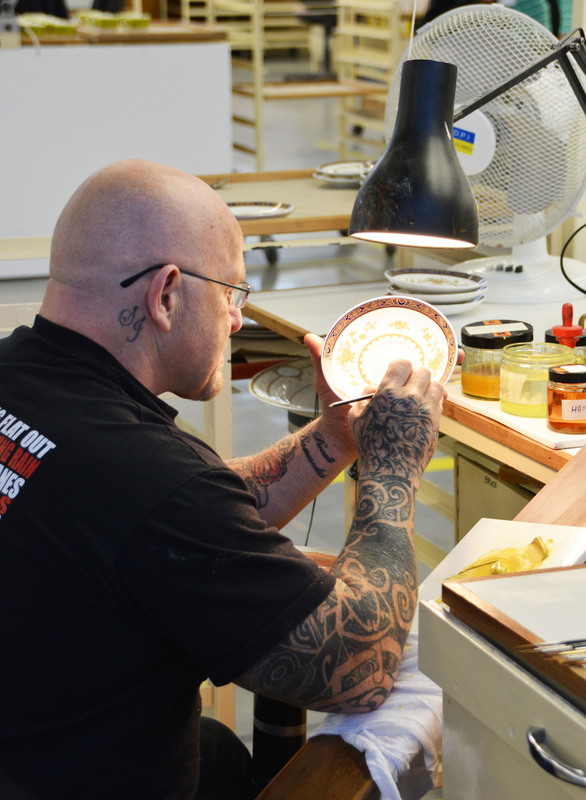 It was so interesting to see the actual people behind the intricate artwork and design that goes into creating Wedgwood’s beautiful china. I especially loved the contrast of his tattoos with the classic English tea set he is designing. Even the interior design of the factory itself was fantastic. 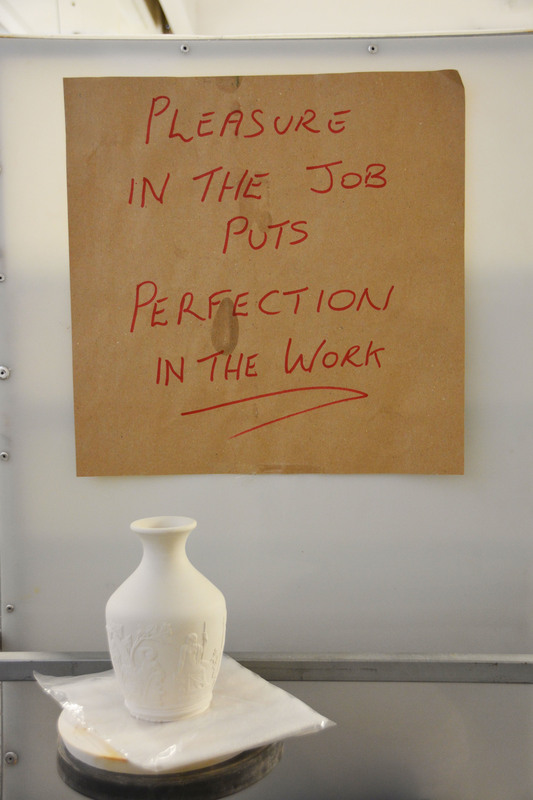 I loved this quote by Josiah Wedgwood. Watching more beautiful pieces being made. 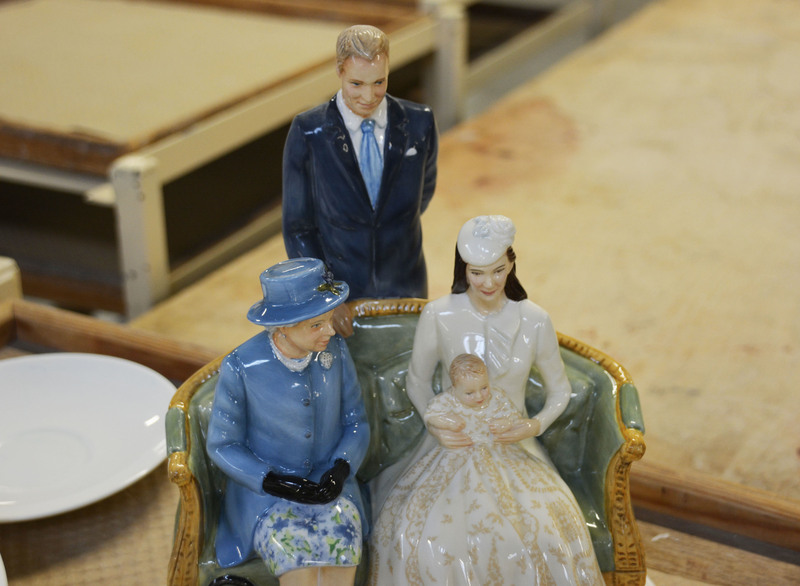 No Wedgwood factory would be complete without a ceramic miniature sculpture of the royal family. 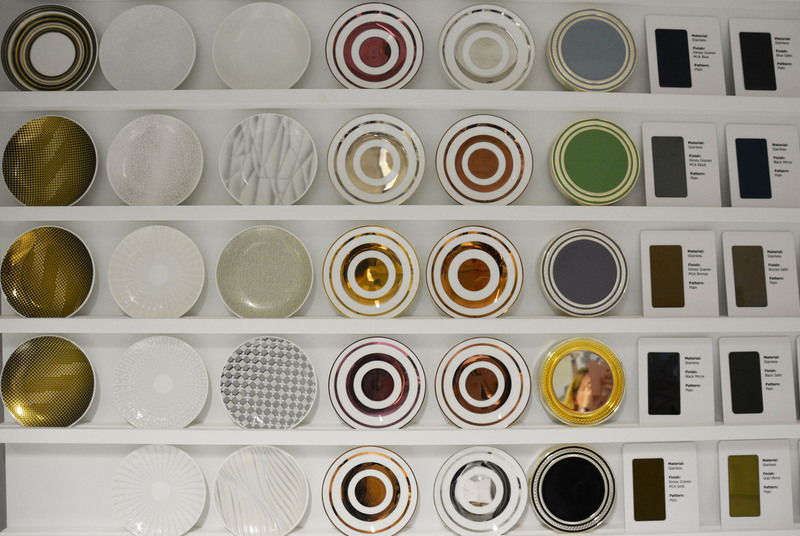 (Side note: Wedgwood has been providing the royal families with china over the past two centuries). I thought this sign was so fitting given the atmosphere in the factory. We were told on the tour that many of the people who work in the factory have been doing it for generations within their families (incredible). Holding a limited edition piece of art (vase). I mean … wow! 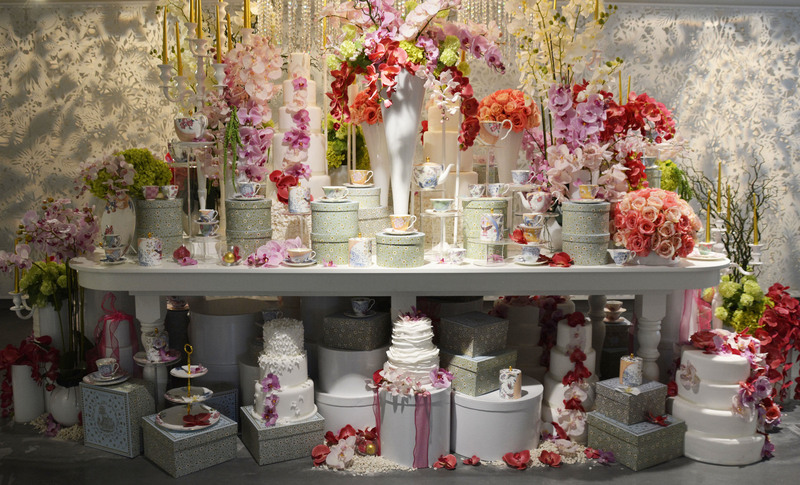 This was the entrance to the Wedgwood tearoom. 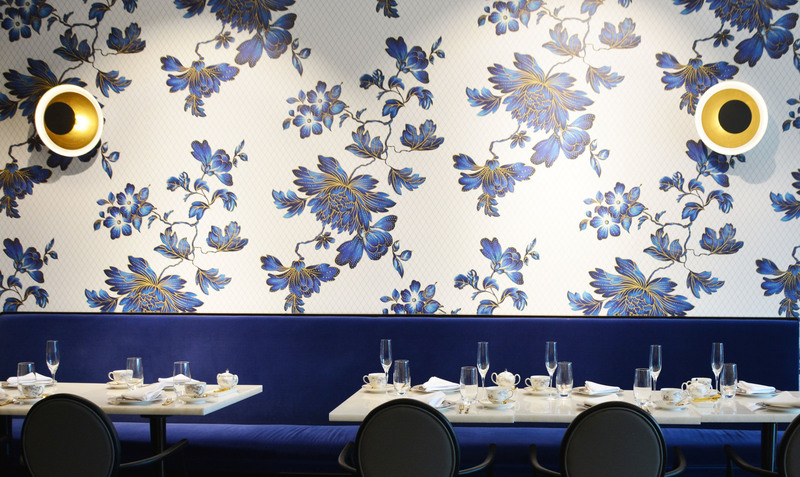 It was incredibly designed with a palette of blues and golds. Just stunning. 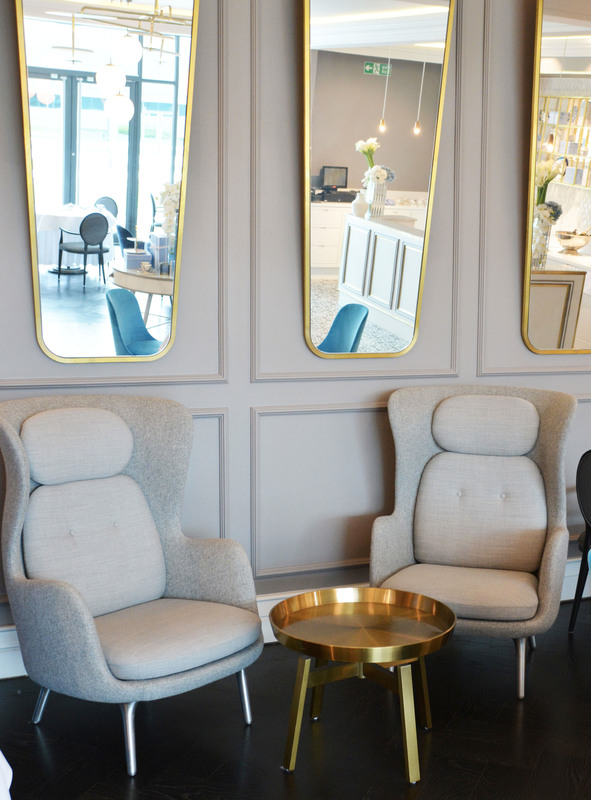 I loved the pale grey combined with the brass accents in the tea room. This intricate gold designed partition was really something. I even loved the brass cutlery at afternoon tea. 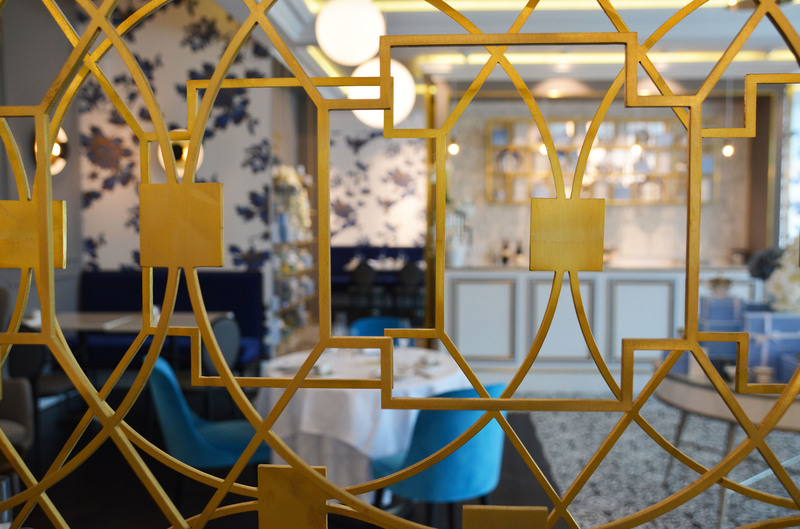 Throughout the tea emporium there were lovely styled spaces showcasing Wedgwood pieces. 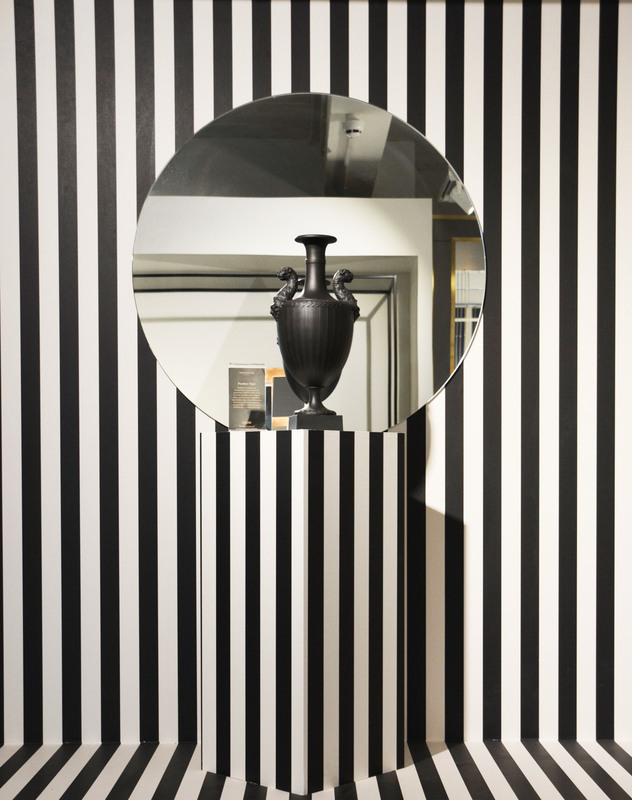 I loved this striped backdrop the most though. Everyone freaked out over this room … pretty amazing I would say. This tea pot is from Wedgwood’s Daisy Tea Story Set. See more here. During our visit we designed our own ceramics pieces. 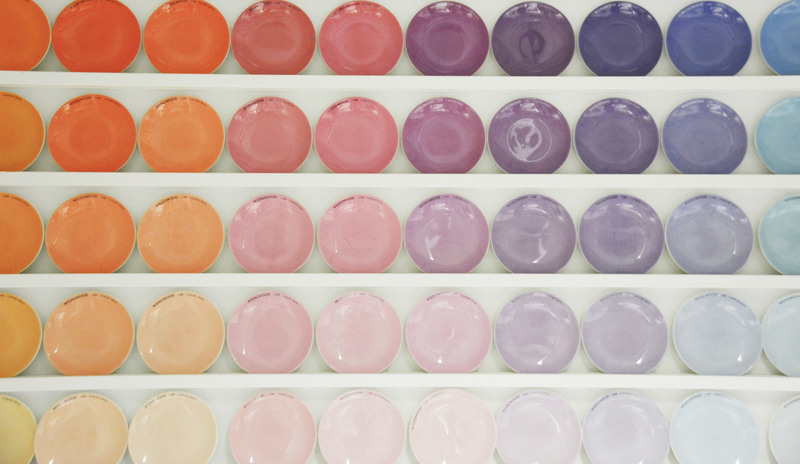 This was in the room where I made my little dish and I was just so inspired by this colour wheel on the wall made out of Wedgwood plates. As incredible as the tea room was, I was also equally in love with the dining hall, which is a more casual space to eat lunch during your visit. 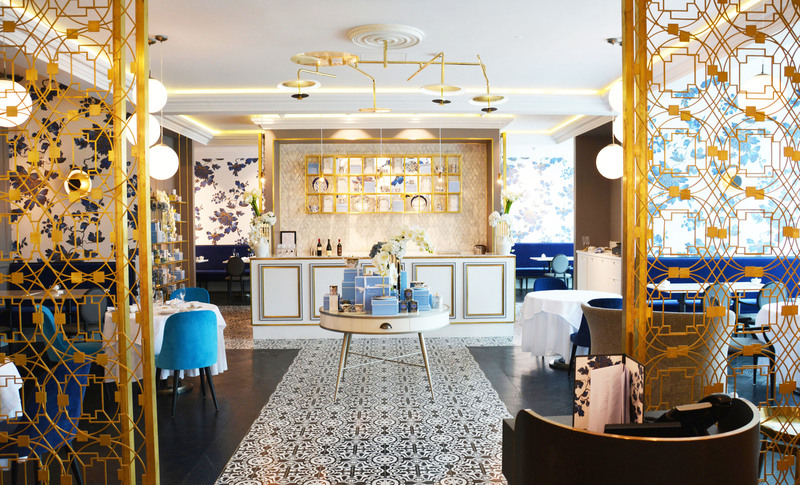 I loved the graphic tiles and simple brass accents of this room. 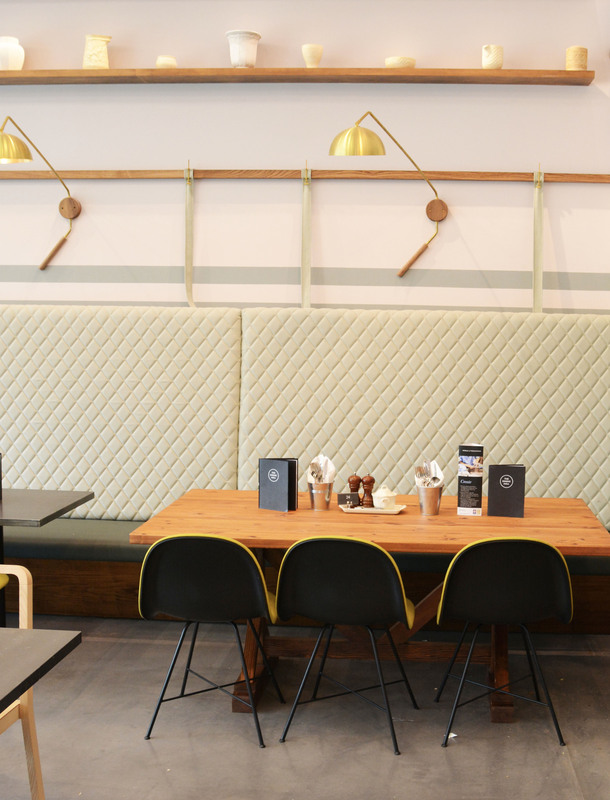 Again, so contemporary and those wall lights are amazing. 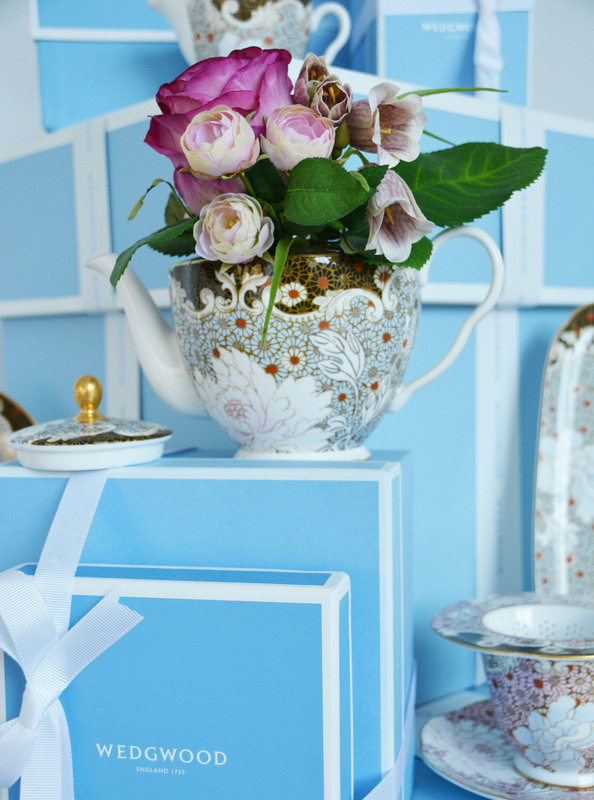 A special thanks to The World of Wedgwood and Amara Blog Awards for including me in this wonderful day. What a beautiful day ! ?? Yes it was really amazing there! Fabulous place. The photo that stack with me the most is the tattoo guy painting! What a contrast! I know that is definitely one of my favorites too!